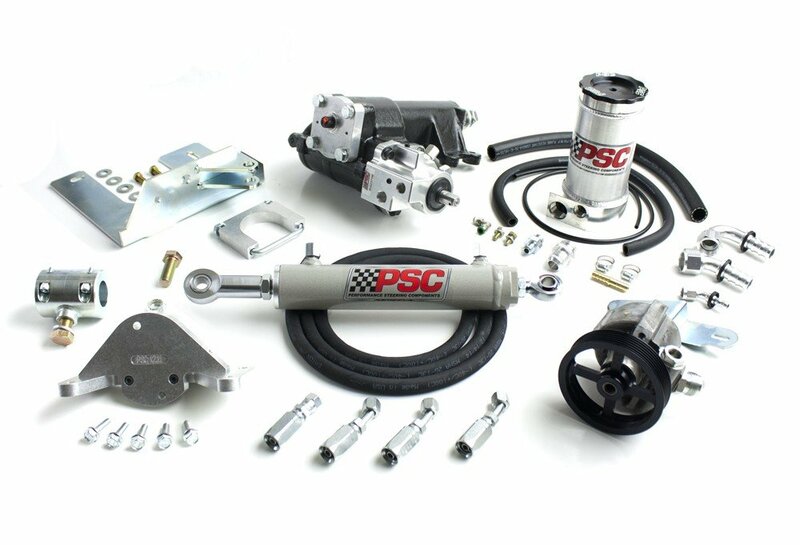 PSC Cylinder Assist systems are engineered to increase the turning force of a Jeep steering system by as much as 50%. If you have installed larger tires, aftermarket axles and/or locking differentials and you can no longer turn your Jeep on the trail? Then a Cylinder Assist system is the answer to your steering woes.